Anti-smoking ads often use fear-tactics to encourage quitting. 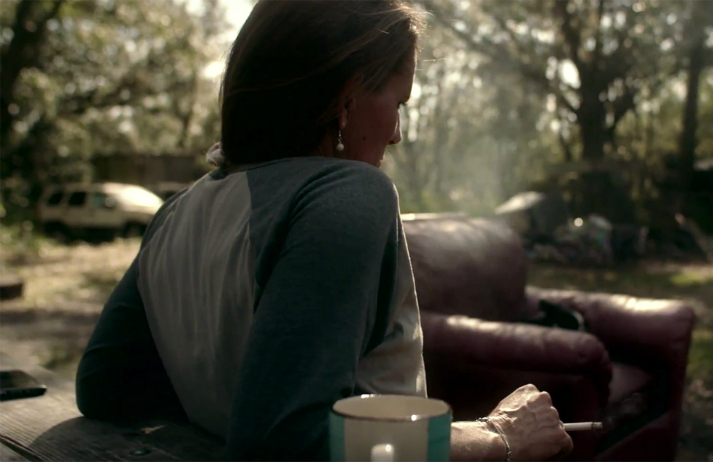 ‘The Reasons’ is a campaign by Tobacco Free Florida, that takes a different approach. By portraying smokers in a way that doesn't hold their habit in contempt, it empathises with the reasons they smoke – and want to quit. Smoking rates may be falling among Gen Y and Gen Z, but 2,100 young Americans still take up smoking per day in the US. Netflix has come under attack for the prominent portrayal of smoking in its popular shows, which some argue glamourises the cancer-causing habit. Quitting smoking can be a lonely process; it’s why support groups for kicking the habit exist. Ireland’s QUIT initiative launched an ad that tapped into this feeling, and it was so successful, it’s been picked up in the US – demonstrating the universal nature of the language and emotions around health. Teenagers in Germany may be cutting down on risky vices such as drugs and alcohol, but they are dabbling with shisha – possibly because they think it is a healthier option. A fifth of German school kids have smoked water pipes and by tenth grade, 15% smoke it regularly. Vaping has coming a long way since the e-cigarette was invented in 2003; the global market for related products was worth $6 billion in 2015 and is set to reach $50 billion by 2025. But who are the people driving this growth and how have they built a community around an anti-smoking aid?